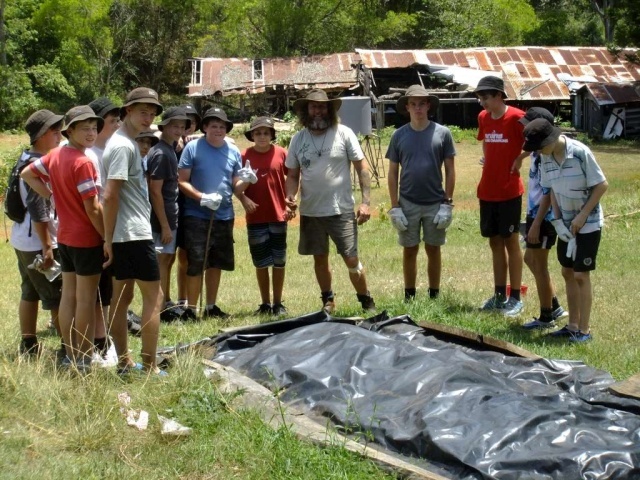 Biochar education is a great way to show our children that they can effect long lasting changes by doing simple tasks to help care for the environment. Lots of children I have had the pleasure of presenting biochar to have expressed. “What can I do about preserving our earth” I hear hoplessness in thier voices. However once I probe them further the universal message is they feel they can do nothing as the problem is to vast. I use humor to let them know that anything they do will effect the environment in the long term. So once I have broken the ice with humor, I find the kids become super responsive to my ideas. I then use that responsiveness to unlock thier hidden potential. Usually with spectacular sucess. 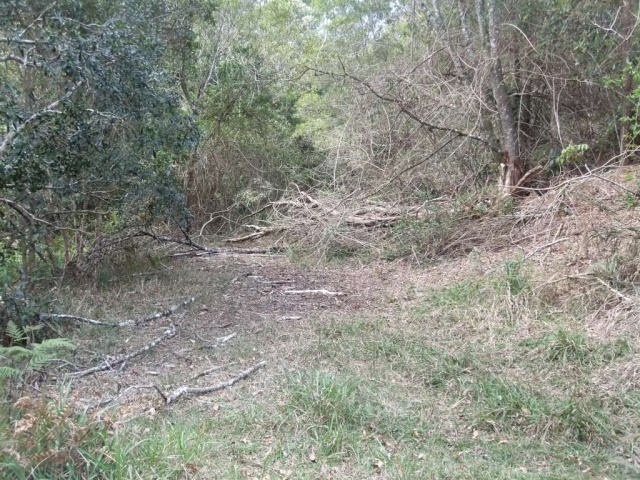 This is where bush mechanics really excells. You try and lecture any topic to any child or anyone for that matter. All you get is at best 10% of your lectures into thier consciousness . If you use passion based learning you blow that statistic out of the ball park. Traditionally the schooling system we have in Australia is learning with head or learning with hands. Bush mechanics however is a complete system that joins the head to the hands through the heart. This is why it is sometimes known as passion based learning. 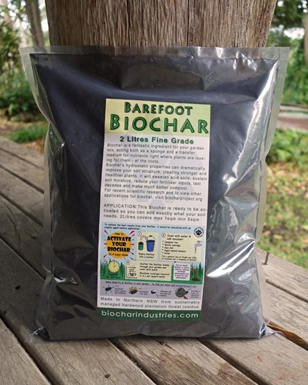 So let me take you into my world of biochar education and let you decide for yourself. The story starts in Nightcap forest a private 3000+ Acre production forest in Kunghur Northern NSW Australia. This is the home of Biochar Industries and of Bush Mechanics. Home of many and varied scietific research trials. 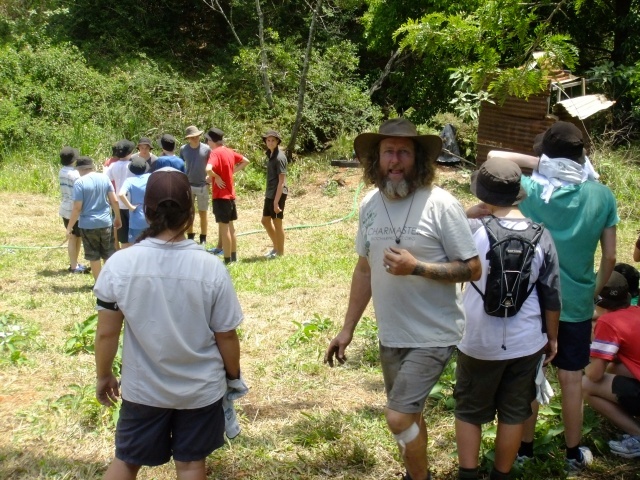 Including the worlds first living sustainable community project. Every year thousands of children pass through this forest on thier yearly outdoor educational school camps. They learn how to camp, cook, work as a team, survive and most importantly they learn how to serve and protect nature. Well during thier stay in the forest some of the luckier children come across Charmaster Dolph and offer service in return for knowledge. This ordinarily might not work out so well except Charmaster Dolph is an adept in Bush Mechanics and really knows how to engage children to exceed all known expectations. Charmaster Dolph 5th – 9th November 2012. Wow I hear you say 3 whole hours of Information and hard work at the same time without loosing one child. That my friends is the way of the future. However your child could live life without ever experiencing passion based learning. Don’t despair “You” can fix that buy suggesting your childs school look into biochar education by Biochar Industries. Keep an eye out for Biochar the Movie and the new Biochar Buddies interative website. Rest well heros of the earth for you have done more than you can imagine. I am in Namibia and would ask if you have any experience in mobile Retorts. I want to produce a lot of charcoal. Please share commends and ideas. 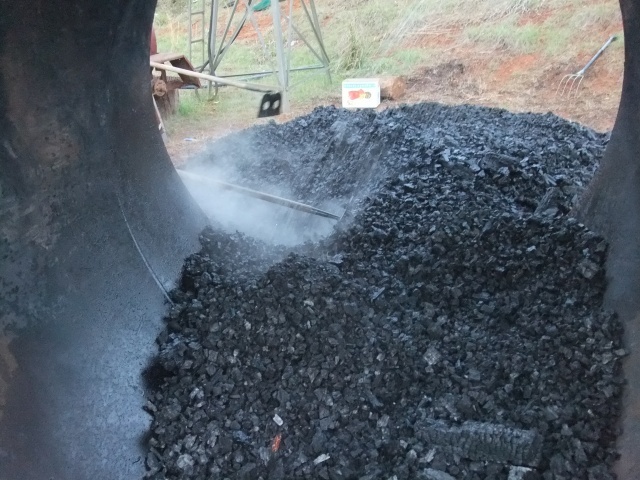 Next post: Farm scale biochar. Taking on farm biochar making to a new level. Previous post: Biochar Retort by the Adam Retort Lao P.D.R.